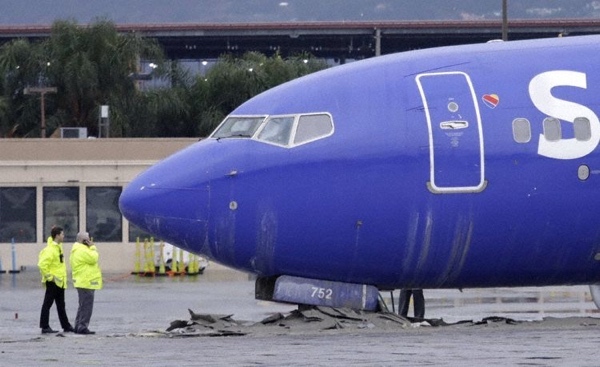 A Southwest Airlines Boeing 737-700, registration N752SW performing flight WN-278 from Oakland,CA to Burbank,CA (USA) with 112 passengers and 5 crew, landed on Burbank's runway 08 (length 5800 feet/1765 meters) at 09:02L (17:02Z) but overran the end of the runway and came to a stop in the EMAS (engineered material arrestor system) past the end of the runway. There were no injuries, the aircraft sustained minor if any damage. The passenger disembarked via mobile stairs. 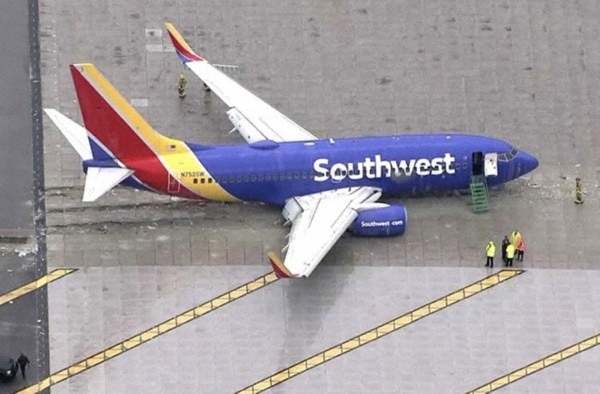 The airline reported the aircraft went into the EMAS at Burbank. All 112 passengers and 5 crew are unharmed and have disembarked via stairs.